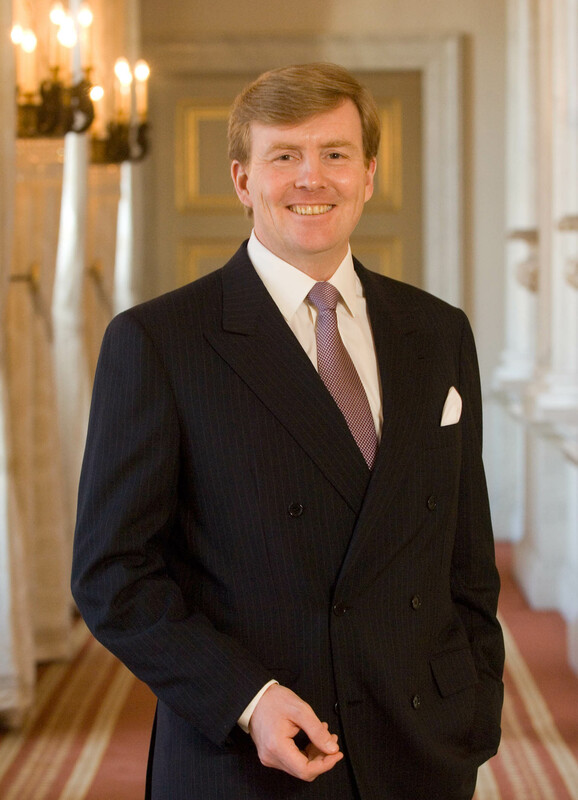 HM King Willem-Alexander of the Netherlands Visits Ervaringsmaatjes. On the Thursday, November 5, 2015, His Majesty King Willem-Alexander of the Netherlands visited Ervaringsmaatjes (Experience Buddies), an initiative of the Stichting Informele Zorg Twente (SIZ) in Hengelo. Click here to watch a video news report as well as to view photos. Previous (VIDEO) HRH Crown Princess Mary of Denmark Gives a Keynote Speech in Den Haag. Next (VIDEOS) News Regarding HRH The Duke of Edinburgh and HRH Prince Harry of Wales.